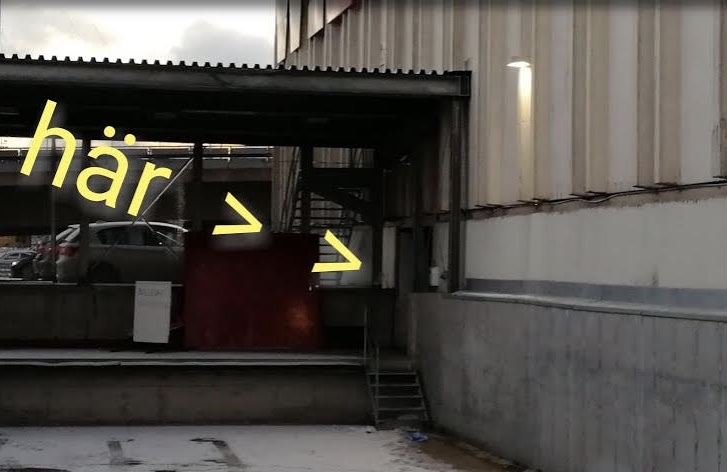 M3 är en extremt mångsidig mikrofon för sång, instrument, ljudupptagning i studion, i hemmet, vid fältinspelning, eller varhelst en lågbrusig kondensatormik med njurekaraktäristik och bred frekvensupptagning behövs. M3 har LED-indikator för batterinivå, och High Pass Filter. Levereras med vindskydd och mikrofonhållare och drivs med ett 9V batteri eller via 48V fantommatning. "The M3 is hard to fault. It's versatile, projects an open midrange tone... and comes shipped as a total package that's competitively priced." 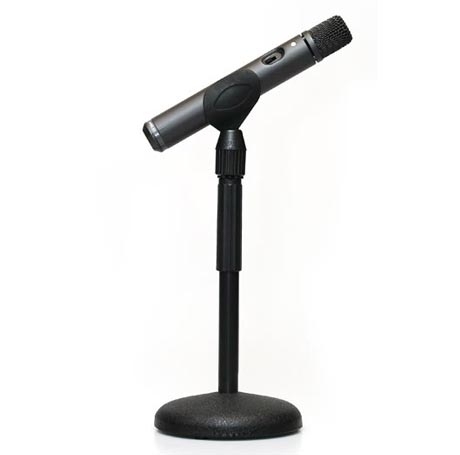 "The M3 is a hugely flexible microphone that will produce a good result almost irrespective of the application for which you intend to use it. 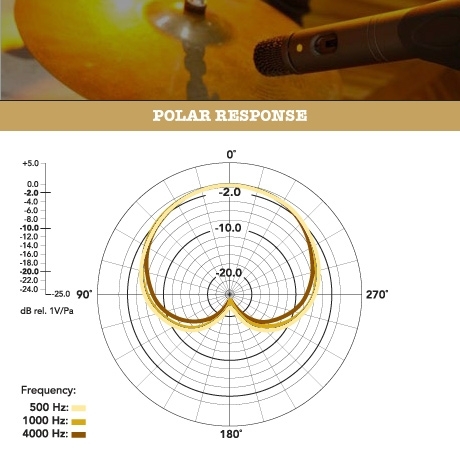 The inclusion of a pad switch and high-pass filter on a microphone of this type and cost is almost unprecedented"
"A well engineered microphone that is capable of handling just about anything, with a remarkable degree of competence for the price." 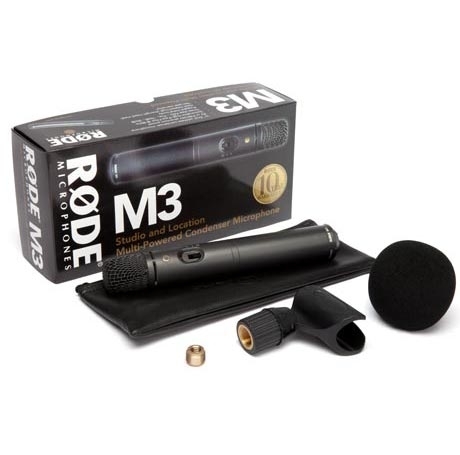 "The RØDE M3 offers respectable performance for studio recording, live applications and recording direct to a computer"
"I am not in the habit of contacting manufactures about their products but having just purchased my first RØDE microphone I feel compelled to give you my feedback. I am absolutely blown away by the quality, value and design of this mic and if the quick test I just did on acoustic guitar is anything to go by the sound is equally as good. For the money nothing else on the market compares and the more established competition like AKG and Audio Technica should be running scared at the sight of your product. I am now sure that other planned microphone purchases for my small studio will be proudly RØDE products notably the stereo NT4 and the NT1-A and probably a NT55 matched pair! All this and from an Aussie company makes me proud to be Australian so thanks and keep up the good work! " 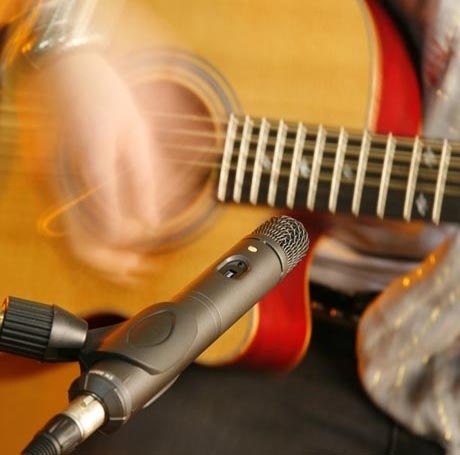 "I bought one of these recently after wanting a good microphone for accoustic guitar project in my studio. The local guitar expert guys state this is the one to have. 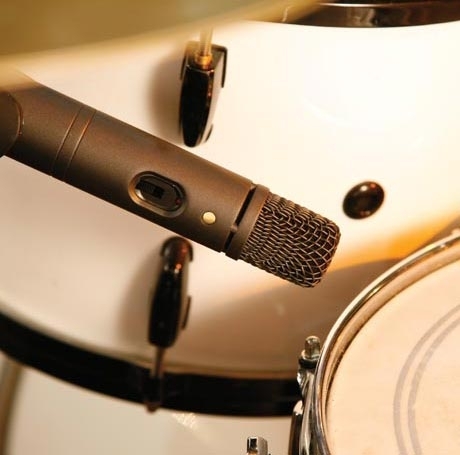 I purchased it and found out it was a excellent mic for guitar and vocals, but learned to put a preamp in front of it, and it went from excellent to WOW ( blown away) "
"I bought this mic a week ago. I put the 9v battery inside and connected it to my equipment. I was pleasantly suprised how this mic delievered. It has the plus of a high pass filter and a -10db pad. When close miked it sounds warm and full, it actually sounds more expensive then it is. Very pleased with it. I will be using this regularly." 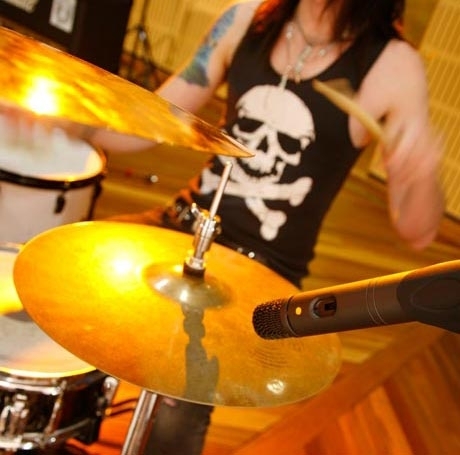 "I have owned many mics over the years including the AKG C1000 which is the only other contendor in this category. I can honestly say the M3 now sets the standard for mics such as this. 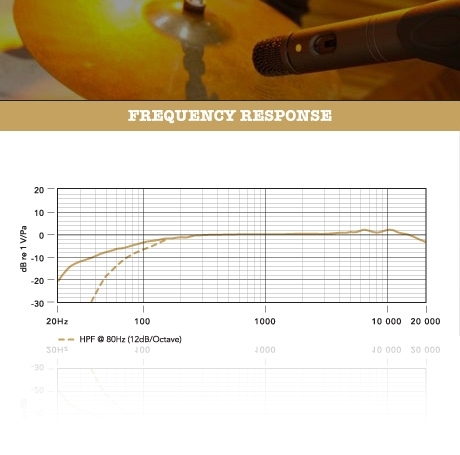 Low noise, great sound and cool features such as a high pass filter and battery status LED. The fact that you can use it on phantom power or battery for location work makes this an unbeatable deal. 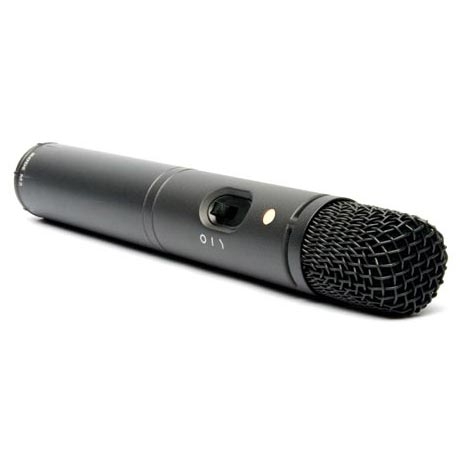 If you need a multi purposes mic for recording or live use, you cant go past the M3 in my opinion. Amazing value." "I used a pair of these mics for recording a Beach Wedding. With the mics lowcut filter enabled, they worked extremely well to minimize the background high wind and surf noise while still picking up the minister, groom, and brides voices. 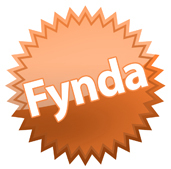 I am extremely happy with the results I got." REA HALVA PRISET. Extra Kraftig gigbag till fullstora klassiska gitarrer. Extremt hög kvalitet. 3 ÅR GARANTI.